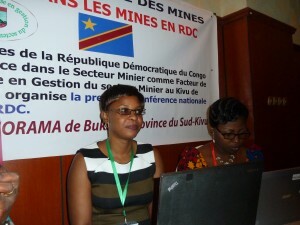 The World Bank’s Promines project has created a Congolese network for women in and around mining sites (RENAFEM). 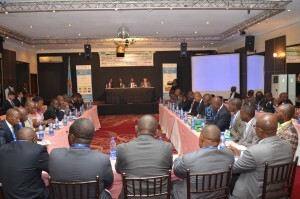 The inaugural conference has taken place on September 16-18 in Bukavu and was hosted by CEGEMI. A conference report can be found here. 22-24 February 2017, Hotel Sultani, Kinshasa, Democratic Republic of the Congo – Agence Congolaise de l’Environnement officially launched the Minamata Initial Assessment (MIA) and National Action Plan (NAP) projects with support from UNITAR (UN Institute for Training and Research) as executing agency and UN Environment as implementing agency. Mercury is a global threat to human health and the environment. The Minamata Convention on Mercury was adopted on 10 October 2013 at a Diplomatic Conference held in Kumamoto, Japan, as a global treaty to protect human health and the environment from anthropogenic emissions and releases of mercury and mercury compounds. Artisanal and Small-scale Goldmining (ASGM) has been identified at international level as the primary source of anthropogenic mercury emissions and releases, and has been identified at the national level as the DRC’s priority area in mercury control. 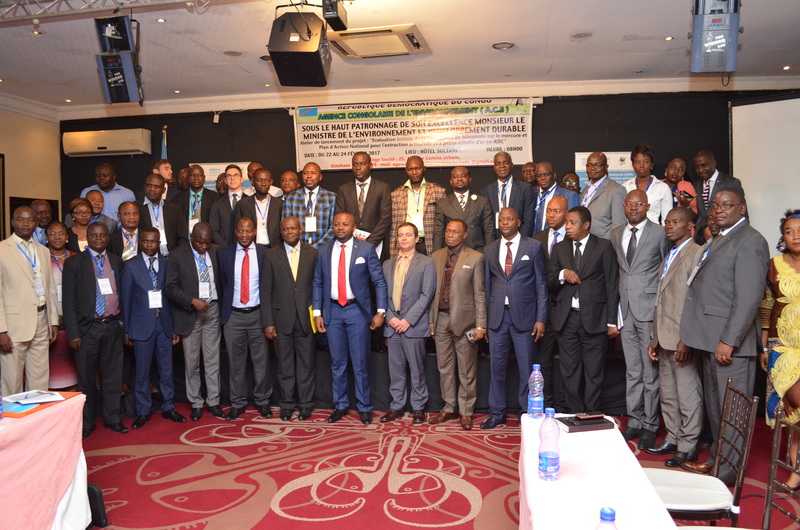 Although the DRC has not yet signed the Convention, the country has been taking meaningful steps towards the reduction of mercury emissions and releases through the participation in international meetings and through the launch of the MIA and NAP projects in the inception workshop. 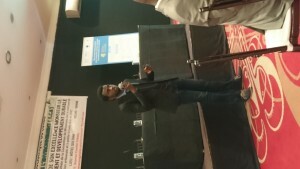 The two-day inception workshop was designed to raise awareness among policy makers and the general public on the threats of mercury, and to mobilize the required infrastructure and support for national action. The workshop was officially opened by Mr. S.E. 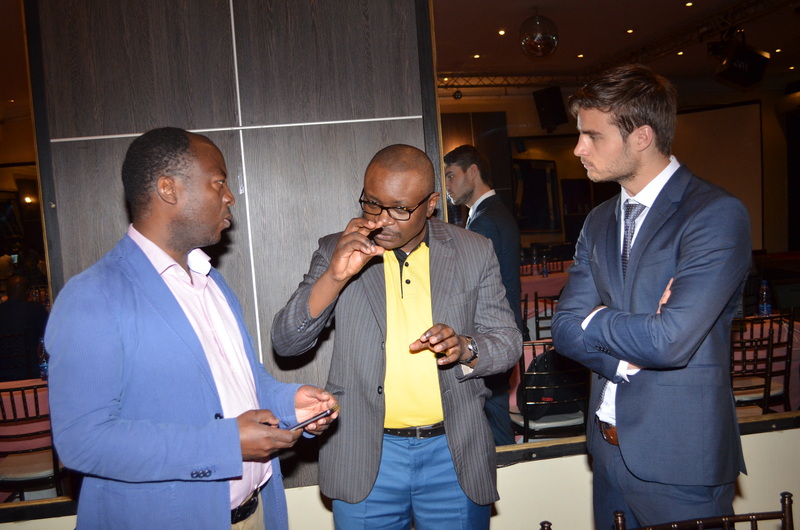 Athys Kabongo Kalonji, Minister of Environment and Sustainable Development, and Mr. Jean Claude Emene Elenga, Director of Agence Congolaise de l’Environnement. 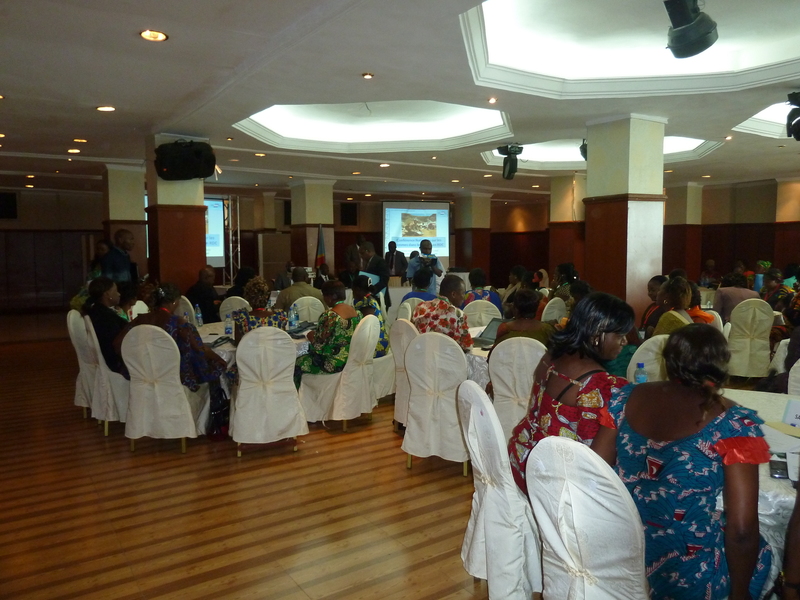 The Workshop was attended by representatives (fifty in total) from parliament, government, industry, artisanal gold miners, NGOs, and academia. The overall objective of the MIA and the NAP is to support Sierra Leone with the Ratification and Early Implementation of the Minamata Convention. Under the MIA project, the DRC will identify priority sectors where mercury is sued and develop a national mercury profile. The NAP project creates an overview of the ASGM sector, including processing and refining methods and mercury use, and sets targets and objectives for the reduction of mercury in this sector. Upon recommendation by UNITAR’s Chemicals and Waste Management programme, CEGEMI was invited to the workshop as the national expertise center on ASGM. 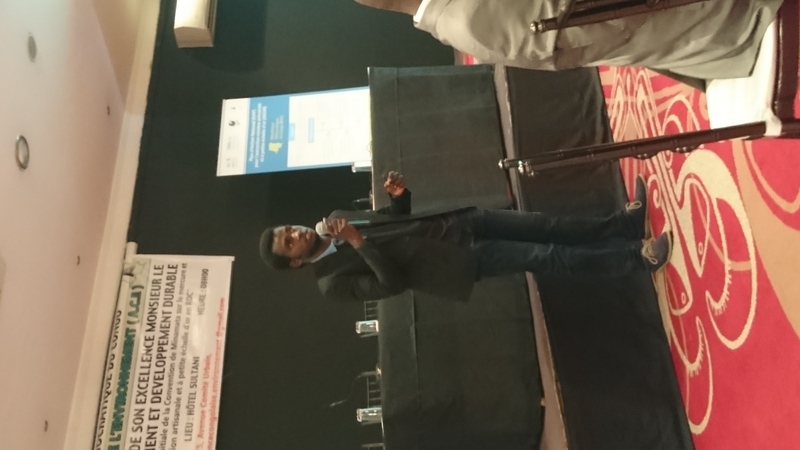 Bossissi Nkuba, doctoral student at the University of Antwerp and researcher with CEGEMI, presented his the findings of his exploratory field research about mercury use in South Kivu’s ASGM sector – the first of its kind at national level. By detailing the processing and refining techniques (including mercury) used in South Kivu’s ASGM sector, and addressing the potential for improving processes and introducing alternatives to mercury, he instigated critical thinking and sparked debate among participants. 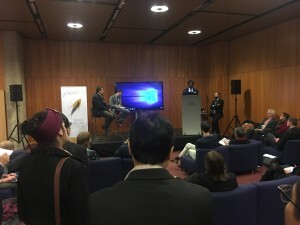 Professor Kamala Kaghoma, Dean of the Faculty of Law and Economy at the Catholic University of Bukavu, equally made critical contributions to the debate, particularly with regards to economic and behavioural considerations in reducing mercury, as well as with regards to safeguarding the scientific rigour of the project. 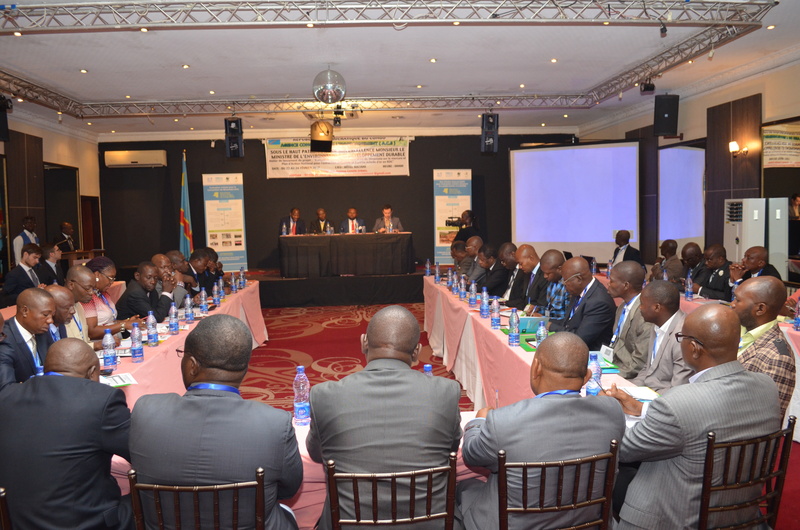 With this workshop, the DRC has established a first fundament for the sound management of mercury. 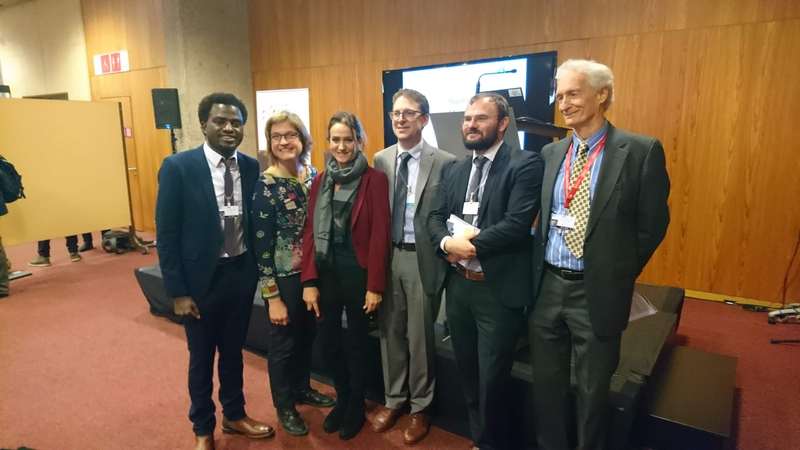 Throughout the develop of the MIA and NAP project, CEGEMI will continue to deliver its expertise for a well-informed approach to governing mercury and the country’s precious ASGM sector.